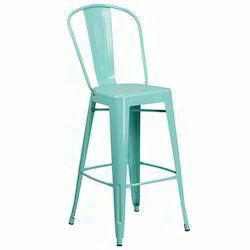 Leading Manufacturer of light blue color metal chair with wooden, upholstered metal chairs, designer cafeteria chair, modern bar chair, dark brown metal chair and hv restaurant chair from Jodhpur. 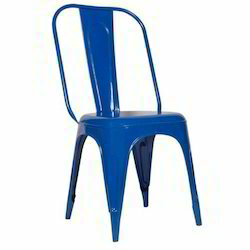 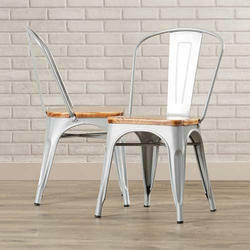 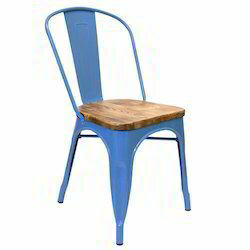 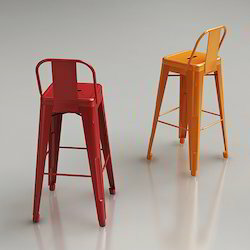 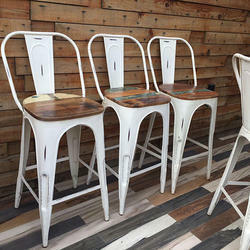 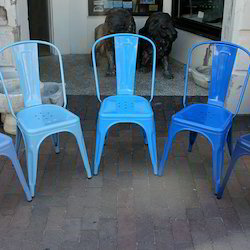 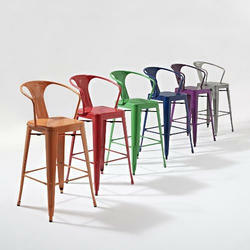 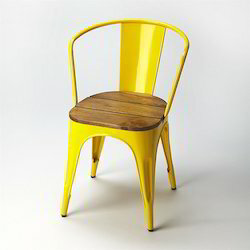 We are leading manufacturer of Light Blue Color Metal Chair with Wooden. 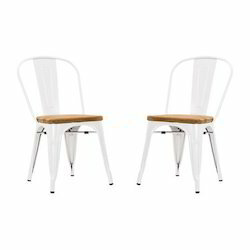 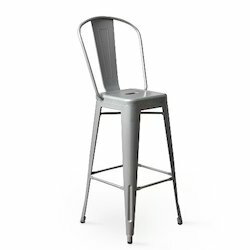 Being one of the trusted firms in the industry, we are highly engaged in providing a unique range of Designer Cafeteria Chair. 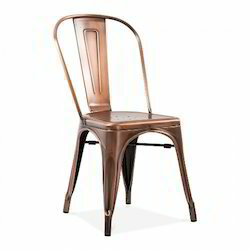 With the valuable assistance of skilled team of professionals, we are engaged in offering an extensive range of high-quality Modern Bar Chair. 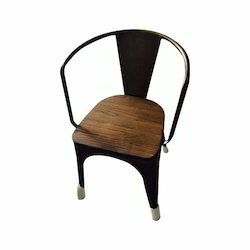 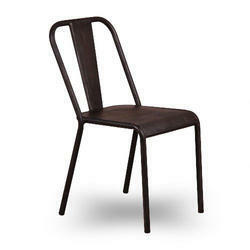 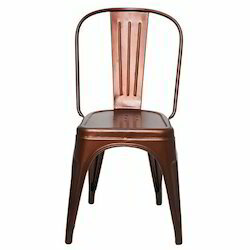 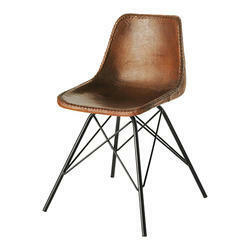 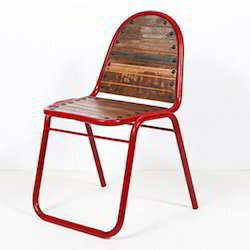 We are leading manufacturer of Dark Brown Metal Chair. 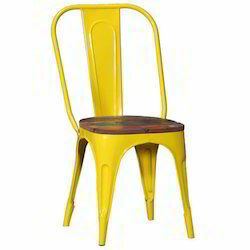 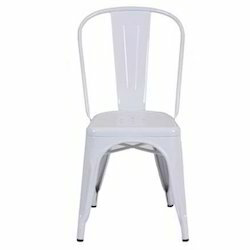 We are leading manufacturer of HV Restaurant Chair. 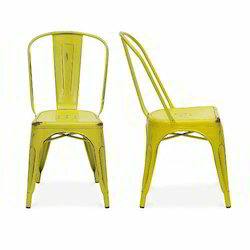 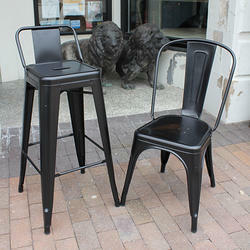 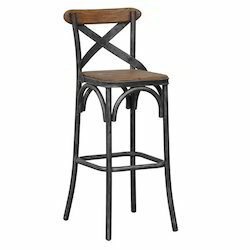 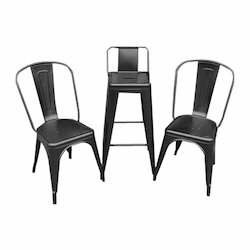 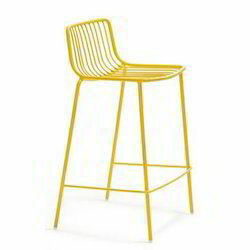 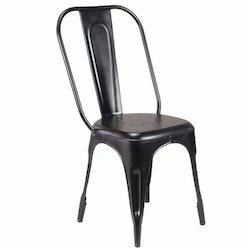 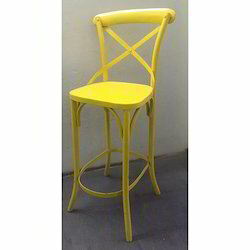 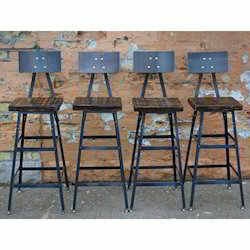 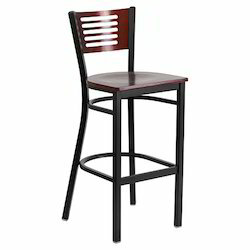 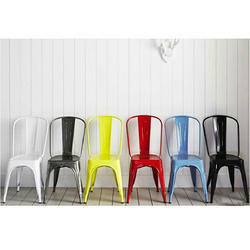 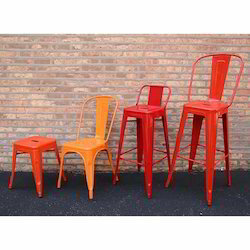 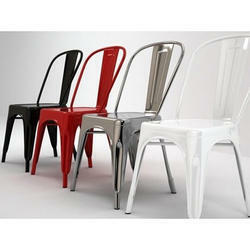 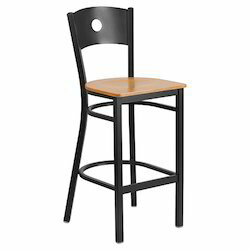 We are leading manufacturer of Black Metal Bar Chair. 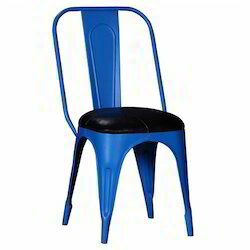 We are leading manufacturer of Black Color SS Chair. 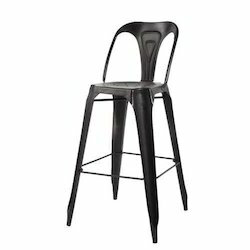 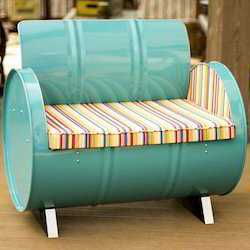 Looking for Modern Chair ?